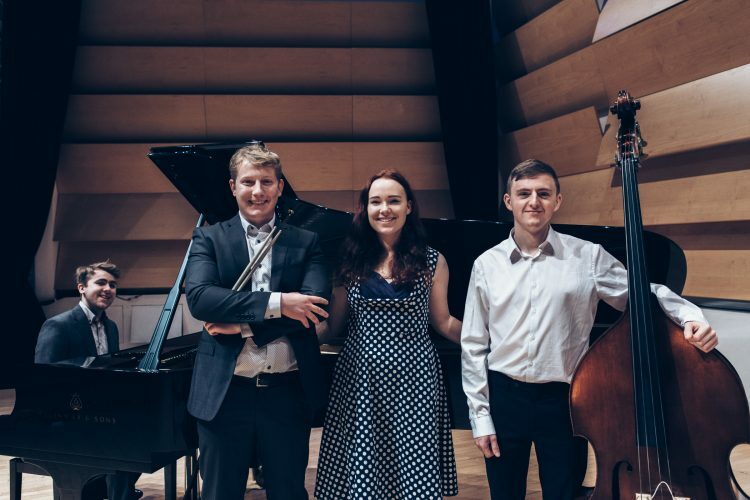 April Skies are a collective of experienced conservatoire-trained musicians performing traditional jazz favourites. 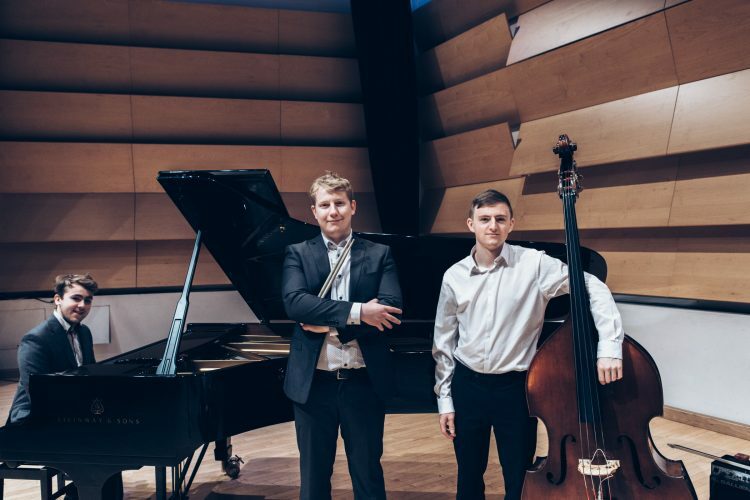 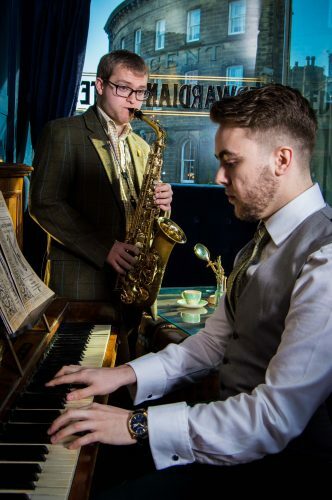 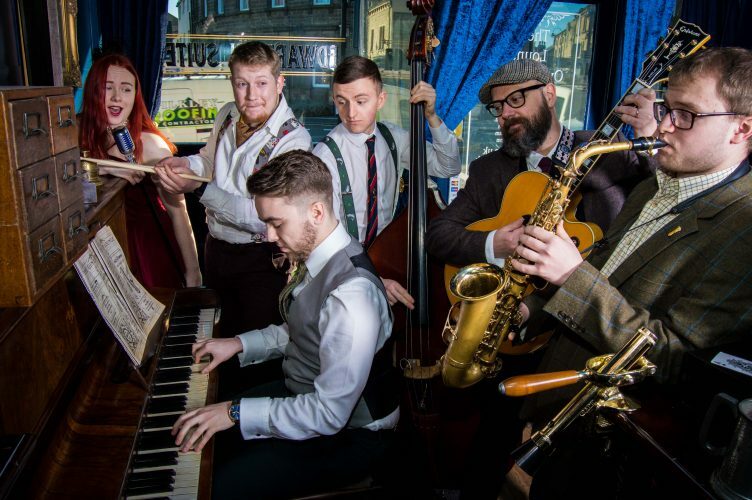 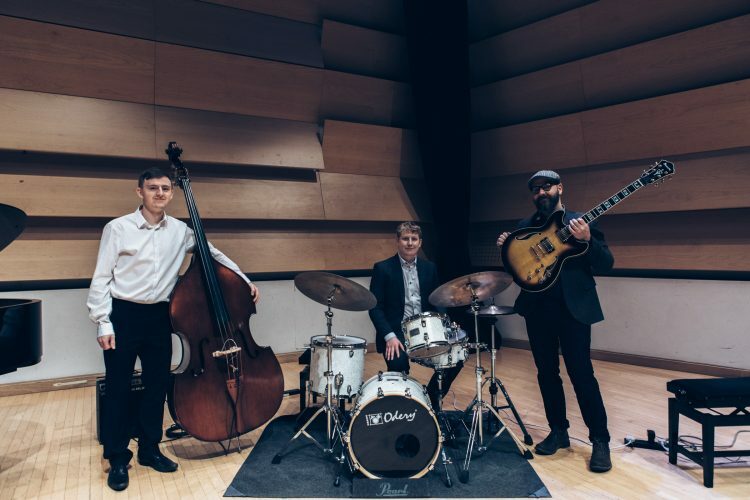 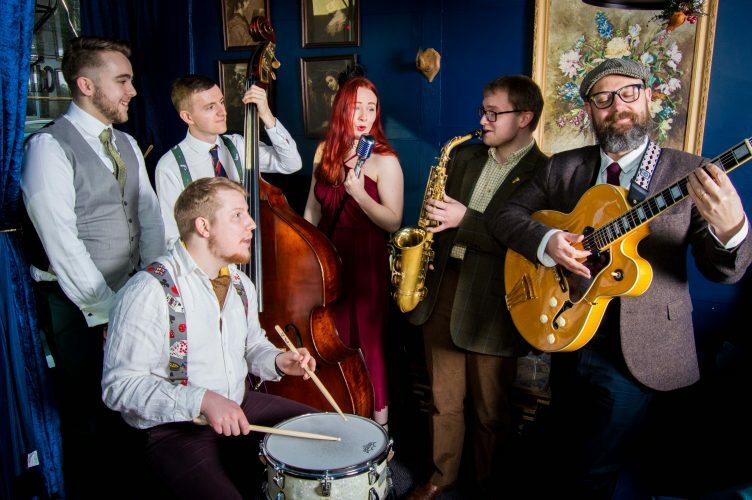 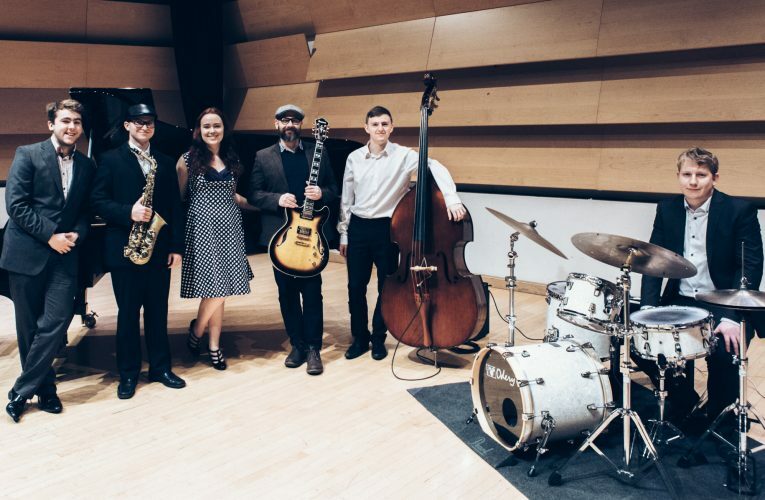 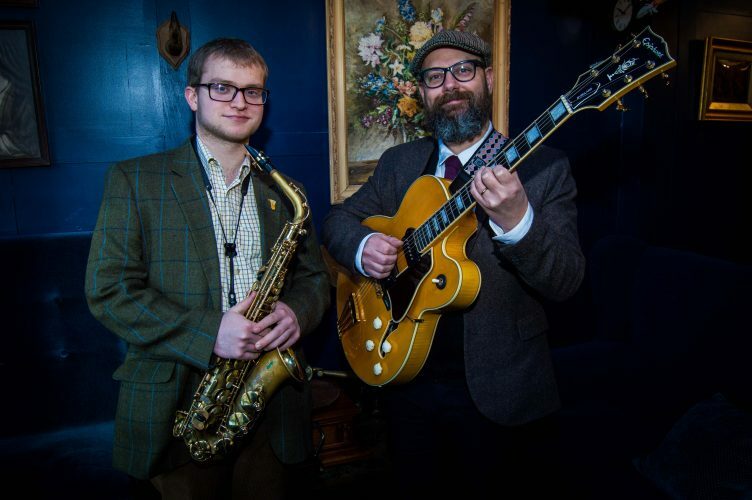 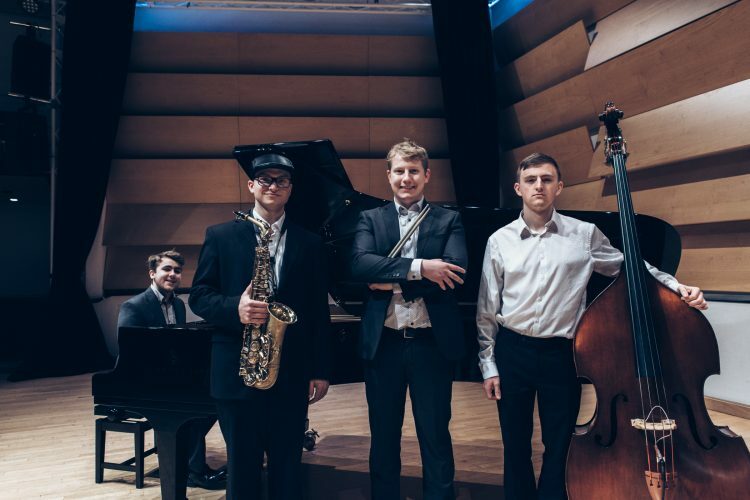 This international group of talented professionals have performed live on BBC Radio 3, at top jazz venues across the UK such as Ronnie Scott's, Even Arts Leeds and Pizza Express Jazz Club, as well as at countless private events and weddings, including at high profile venues such as The Royal Automobile Club. 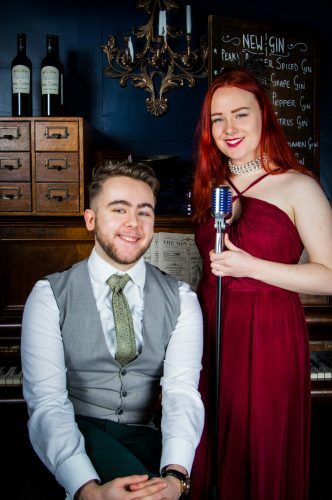 With the perfect balance of experience, talent and youthful energy, April Skies are sure to make your event one to remember! 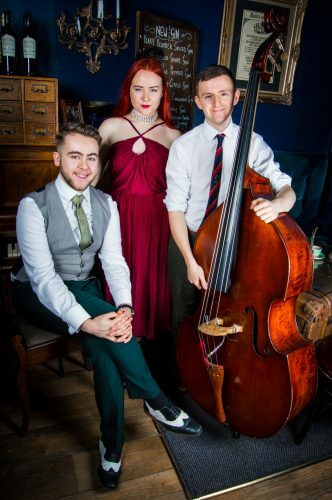 April Skies offer duo, trio, quartet and quintet line-ups with or without vocals, as well as the full 6-piece band. 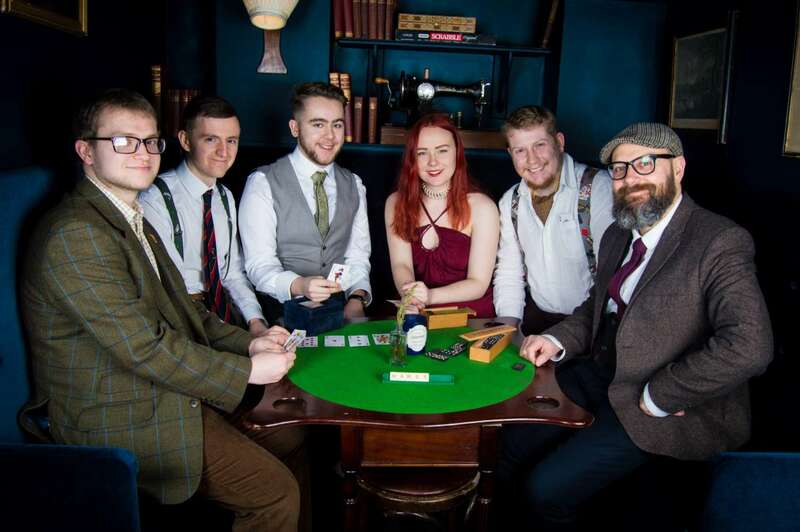 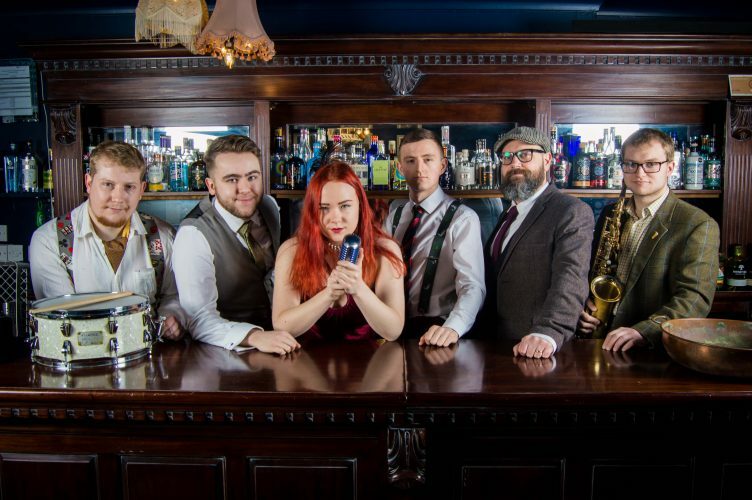 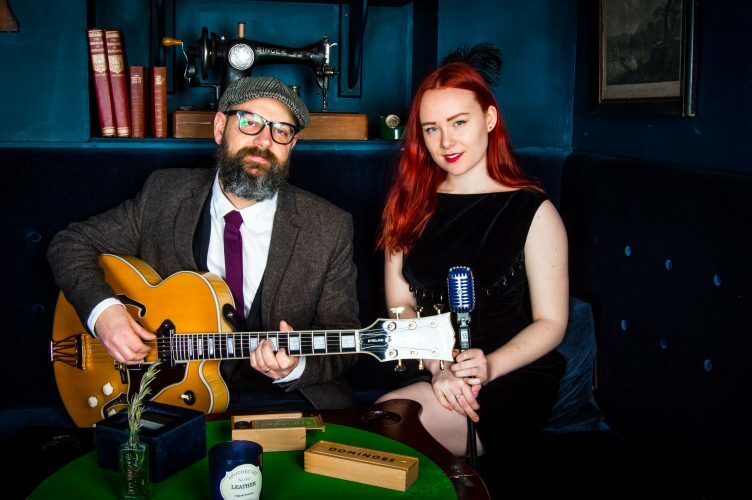 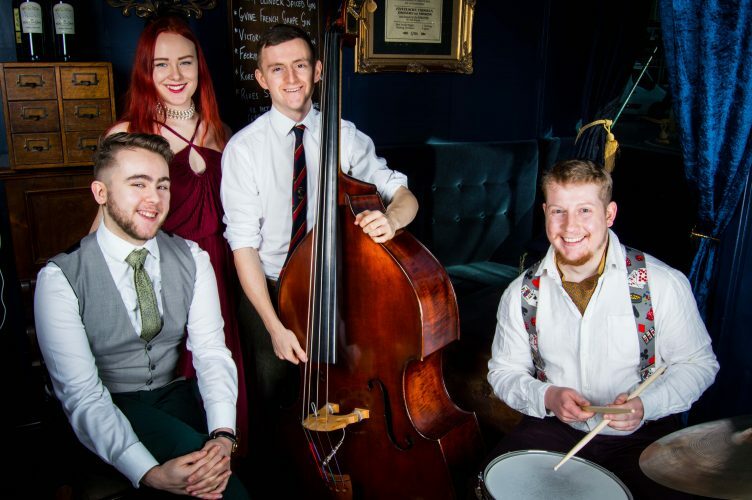 This band pride themselves on their ability to add a touch of class to any occasion, whether with music for background listening or getting your guests on the dancefloor.